You will see several references on this site to “Joe & Charlie”. Their names are sometimes heard at local Twelve Step meetings. So, who exactly are Joe and Charlie? They were two long-recovered alcoholics who traveled the world for several decades, sharing their insights into the Big Book of AA. Because all Twelve Step programs are derived from the AA Big Book, I suspect their recordings might help anyone in ANY Twelve Step program….not just AA. The Big Book Study (officially called “The Big Book Comes Alive”) recordings are not conference-approved literature. Any sponsee interested in listening to the series should ask their sponsor first. I can recommend the talks with confidence because many long-sober speakers have openly given credit to Joe and Charlie with their own recovery. 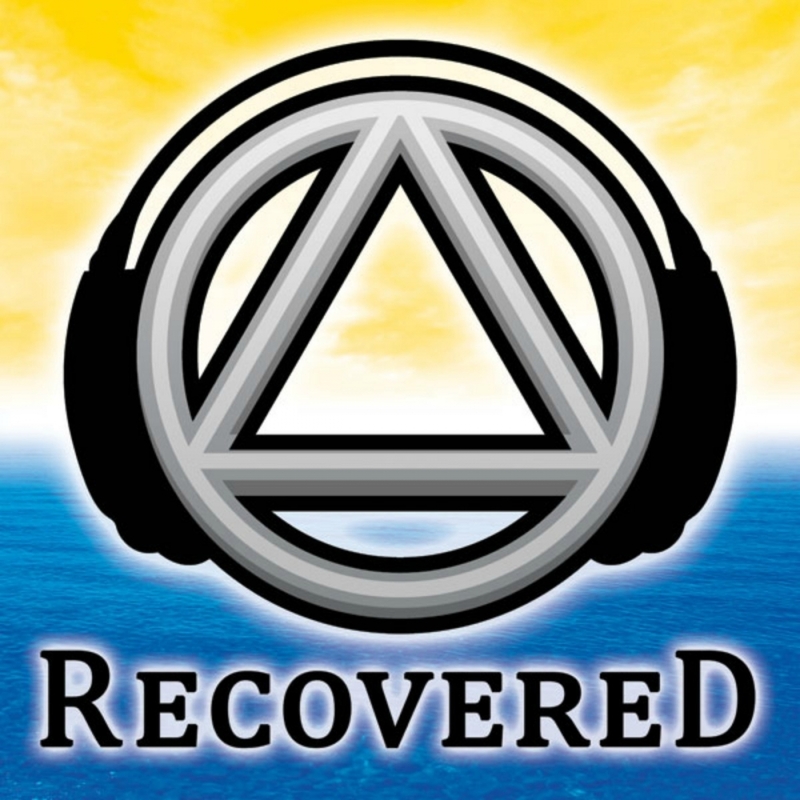 I have heard people say said they never really “got” how Twelve Step recovery works until they heard the free-wheeling and good-natured recordings of Joe P and Charlie McQ. I know that was true for me.